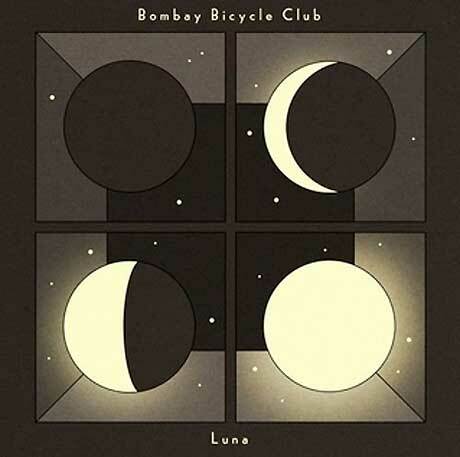 Atmospheric arena rockers Bombay Bicycle Club have been ramping up promotional efforts for their forthcoming So Long, See You Tomorrow LP. Now they've given fans another taste to tide them over until its February 3 release with a music video for their beat-heavy single "Luna." In this aquatic album cut directed by Anna Ginsburg, watch as synchronized swimmers get splashy in a closed-off pool while Jack Steadman and co. trade funky math rock melodies over a polyrhythmic sample. Check out the video now below, where you will also find an audio-only player. So Long, See You Tomorrow arrives via Vagrant Records.